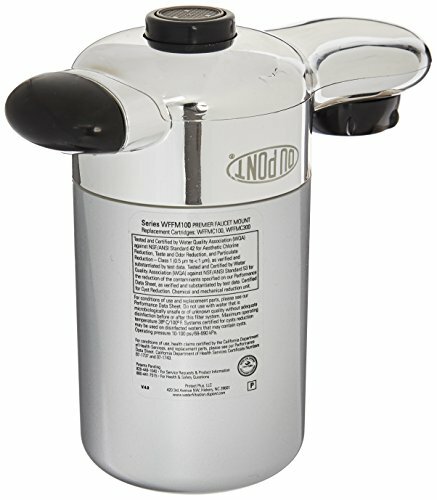 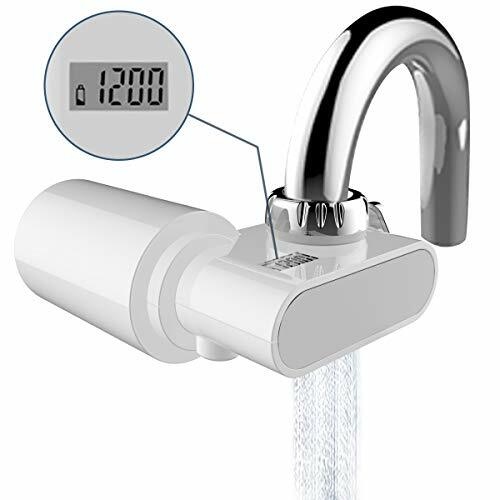 (Tap Water Filter) - .. 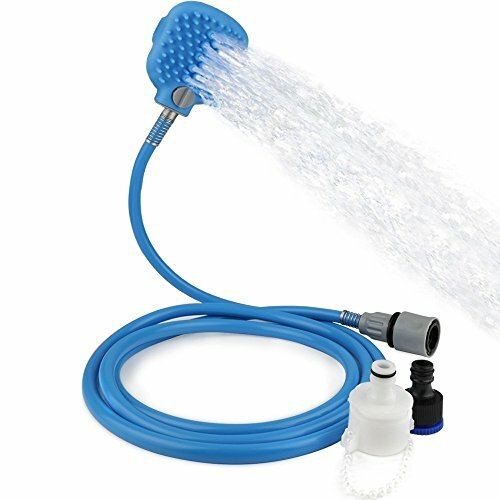 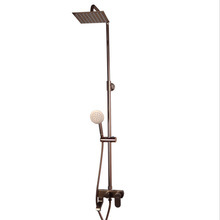 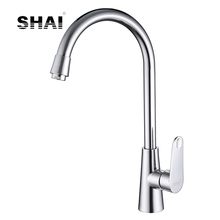 Hot and Water Mixer ..
SHAI 360 Degree Rotation ..
Deck Mount Black Hose .. 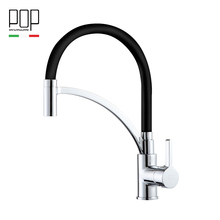 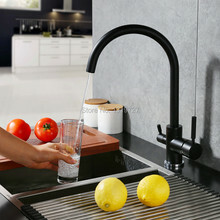 POP kitchen faucet taps .. 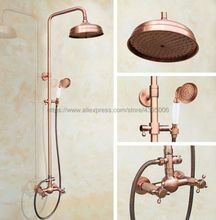 Antique Red Copper Wall ..
Frap brass bath Sink Tap .. 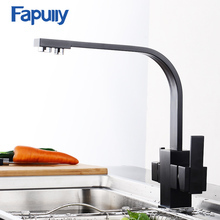 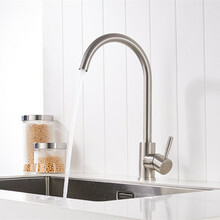 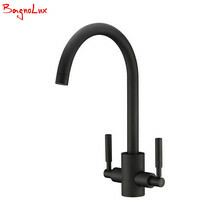 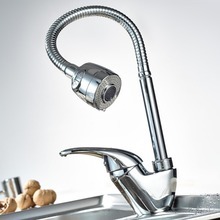 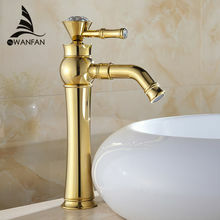 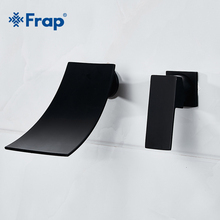 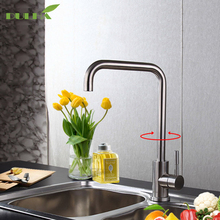 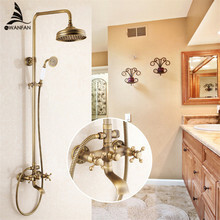 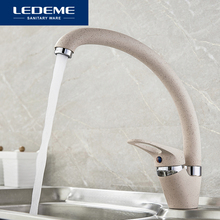 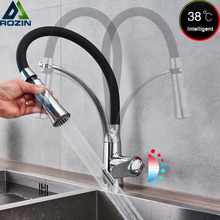 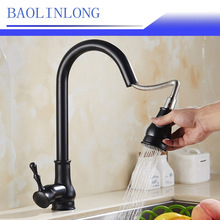 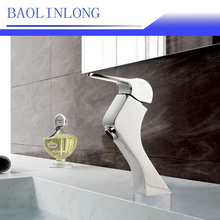 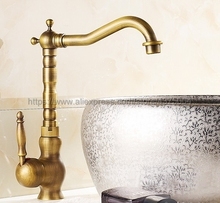 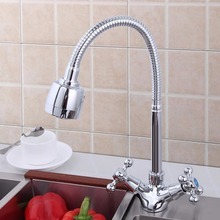 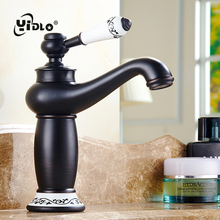 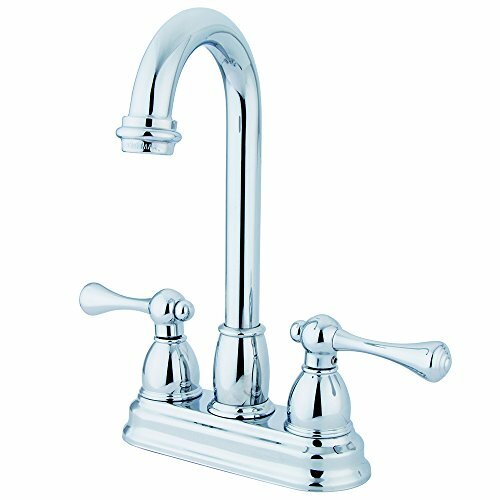 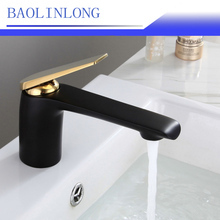 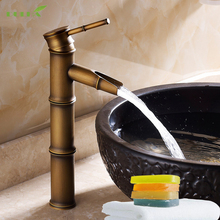 Kitchen Faucet Mixer Tap ..